If you’ve just bought a new house, it’s always best to start off with a deep clean. It’s something we feel needs to be done, no matter who lived there before. By starting clean and removing every inch of bacteria, you create a nice luscious home to move your belongings into, and this can make you feel all the better for it. Whether the house is old or new, it could have accrued a great deal of dirt and grime in hidden areas, so whether you take it upon yourself to deep clean it, or invest in professional domestic cleaning services, it’s an important first step. 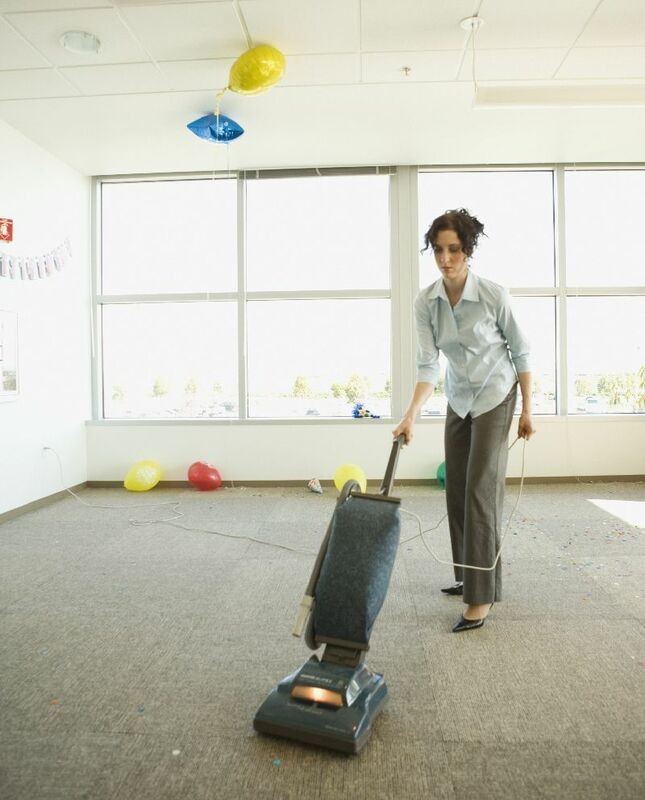 You could get the whole family involved and make it a fun activity, but with the house empty, it’s always easier to clean it in its entirety, so use this period to get it sparkling, and you can then relax and unwind when your furniture and appliances are moved in. Previous Previous post: Can cleaning be fun? Next Next post: Why is having a clean kitchen so important?